London and Kent Construction Ltd have been in partnership with Optimum Pools for the last three years. 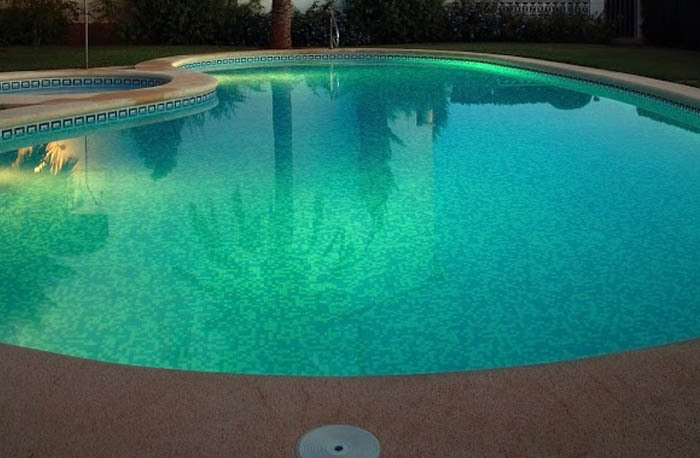 We have been supplying and fitting high quality fibreglass swimming pools since 2003 and have consequently built up huge experience within the market. 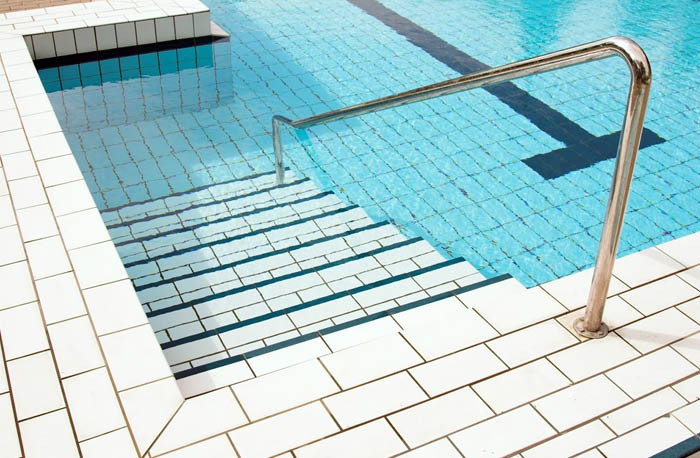 Whether it is outdoor pools, indoor pools, hydrotherapy pools for private or commercial use, we have a cost effective solution and a great selection of fibreglass swimming pools. In addition to our comprehensive range of beautiful swimming pools, we design and build leisure buildings, pool shower rooms and changing rooms. If you desire a swimming pool for your home or are looking for a complete package with changing rooms and state of the art environmental control for a commercial facility, contact us for more details. Photos taken during the construction and installation of one of our swimming pools in Eltham, SE9. As we are also a construction company we have every trade to meet and satisfy your needs – Plumbers, Electricians, Bricklayers, Plasterers, Carpenters, Roofers, Tilers and Surveyors. This gives you the best service as we can cope with a lot more tricky situations than just a normal pool installer with top quality finishes. Also being NHBC registered, which in our minds is the highest form of certification in the building industry, gives us the right to carry out new buildings from scratch with a 10 year warranty. This is important for schools, colleges, sports centres and other organisations needing a pool inside a new building. We feel this sets us aside from all of the other swimming pool installers. Rest assured, our swimming pool construction will ensure that your home will have the highest quality swimming pool in your neighborhood. We take the time to make sure that every feature you require is included with your swimming pool build. For more information about our swimming pool construction services, or if you would simply like to enquire about our swimming pool services. Contact us now for a quote.